 Buttered Coral Trio (Eagle Vail) — Vail Brewing Co. This ain't Pappy's bluegrass! .. when Chris Thompson & Nathan Peoples (of CORAL CREEK) team up with Erik Yates (of Hot Buttered Rum) you’re gonna hear something a bit out of the ordinary. But when you hear that high lonesome SaxoFiddle soaring over the Rolling Banjo... you’ll be glad you found RUM CREEK. Sounds different - Sounds good!